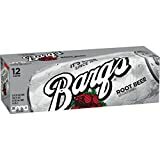 Barqs Root Beer is distributed by the Coca-Cola Company and is one of the few caffeinated root beers sold. 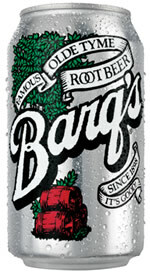 Barq's Root Beer was invented by Edward C. Barq in 1898. 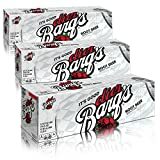 The sugar-free version of Barqs Root Beer is caffeine free. Barq's makes both French Vanilla and Red Creme Soda as well. 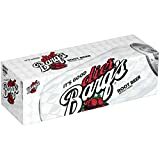 In some locations such as Utah, Barqs is caffeine free. It has also come to our attention that Barq's served in Coca-Cola freestyle machines is also caffeine-free. Always check the ingredients label to be sure which version you are drinking. How Does Barq's Root Beer Compare? 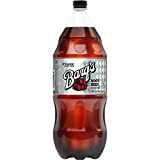 Barq's Root Beer contains 1.83 mgs of caffeine per fluid ounce (6.20mg/100 ml).